You’ll find adventure around every bend. We have a Discovery Tour, with massive formations formed by single drops of water and time.also a Hidden Passages Tour, where shadows dance and mystery awaits. Take to the skies high above Texas, as you ascend the Canopy Challenge. Or try one of our adventure tours. Experience a sense of discovery finding your way through our AMAZEn’ Ranch Roundup, a 5,000 square foot outdoor maze. We also have a Mining Company, where you mine and pan for gems, fossils and other treasures. 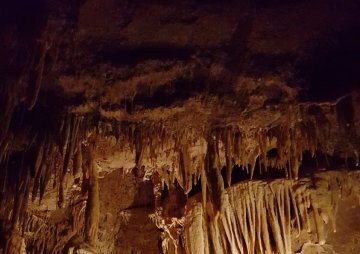 If you are looking for a way to spend the day look no further than theNatural Bridge Caverns, a once in a lifetime experience you'll never forget. When looking to wind down check out the new Shops of Discovery Village. Indulge yourself at Big Daddy’s Sweets, Treats and Brew, an old-fashioned parlor and general store. Plu shop for amazing gifts, jewelry and souvenirs in the Discovery Village Trading Post. 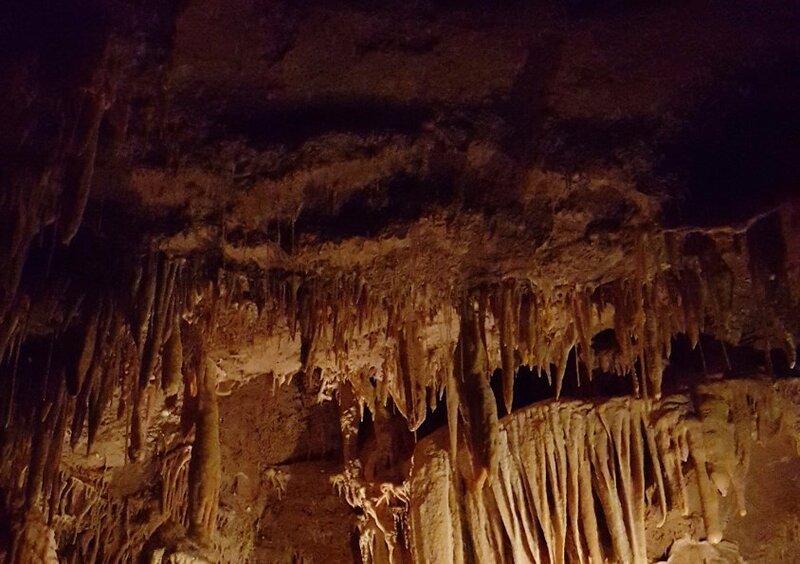 There’s more to explore than ever before, right now at Natural Bridge Caverns. With so much to do, see and learn, we promise your first visit won’t be your last.